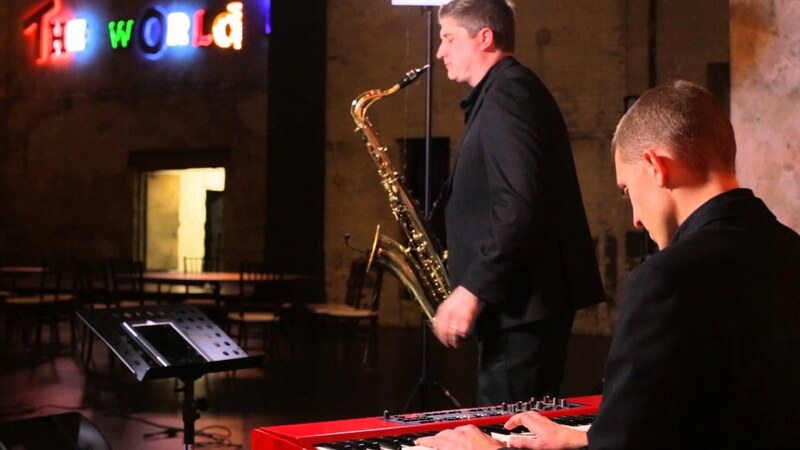 The Jason Price Jazz Trio has performed for hundreds of private events, including for weddings and such companies as Covidien/Medtronic, Mercedes-Benz, Verizon, Accuray and many more! Scroll down for videos, photos and more! They were perfect for our jazz themed birthday party. Highly recommended. 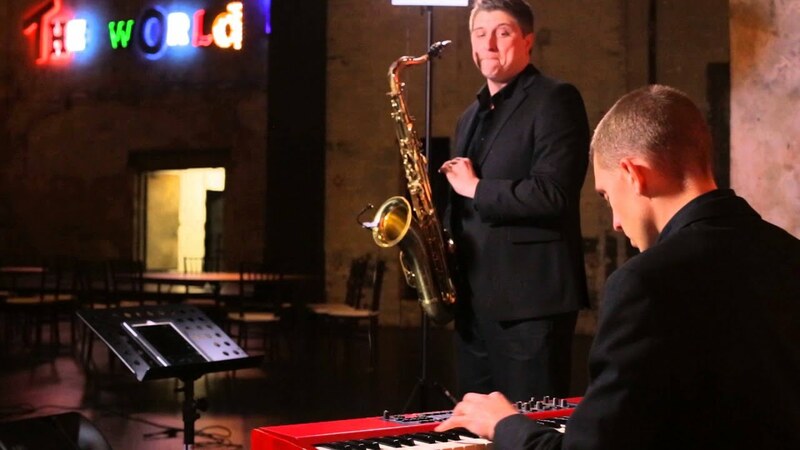 We hired the Jason Price Jazz Trio for our corporate awards ceremony and they set the perfect tone for the evening. They played at just the right volume to create a nice mood, while still allowing our guests to hold a conversation. Jason is a true professional and made the booking experience easy as well. We provide sound equipment to fit the venue, we take care of everything!